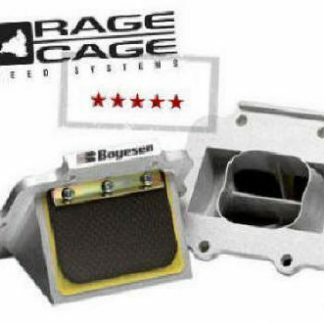 Each Boyesen Rage Cage is unique – tailor made to that model, year and displacement. While other aftermarket valves might change flange sizes or bolt patterns, they’re basically generic – and require you to irreversibly cut your intake boot to install it! But with the Rage Cage, there are no compromises in power, no modifications. 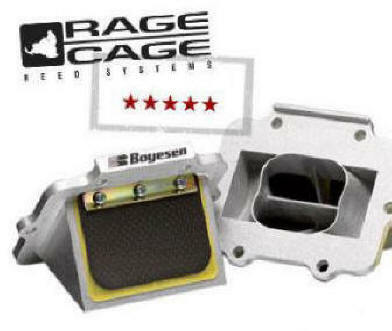 Four key breakthrough factors make Boyesen Rage Cages the most advanced air intake system you can add to your sled! Your engine is a glutton for air. It will take over 200 “gulps” per second, at velocities over 500 MPG – if your intake valve will let it. The Rage Cage’s seamless, one-piece, precision casting and continuous aeroform surfaces ensure maximum flow velocities and instant, explosive movement of air particles the moment you open the throttle. Result: An intake valve the size of your fist delivers air with the power of a tornado. 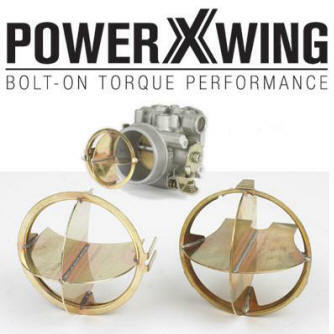 Integrated into the seamless inner chamber are 4-way aerodynamic directional dividers that distribute the angled charge evenly without flow loss. Each channel has its own unique PowerBoyesen Rage Cage Profile, scientifically shaped to produce instant, explosive movements of air. Result: Unparalleled performance. 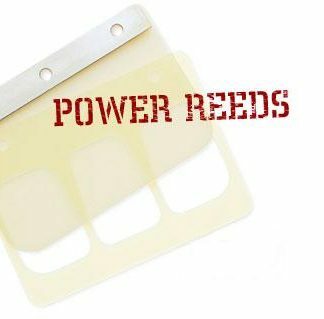 Standard equipment on each Rage Cage, Boyesen dual-stage, Pro Series Reeds have the superior ability to time themselves to the needs of the engine. You get maximum flow velocity across the entire RPM range, and at all throttle settings. Smooth. Sharp. Smart. 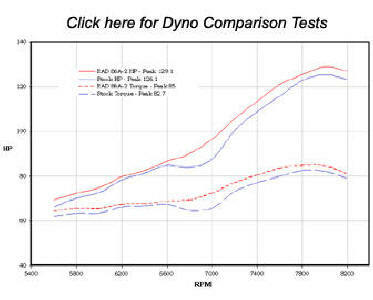 Result: Full Spectrum power and throttle response. 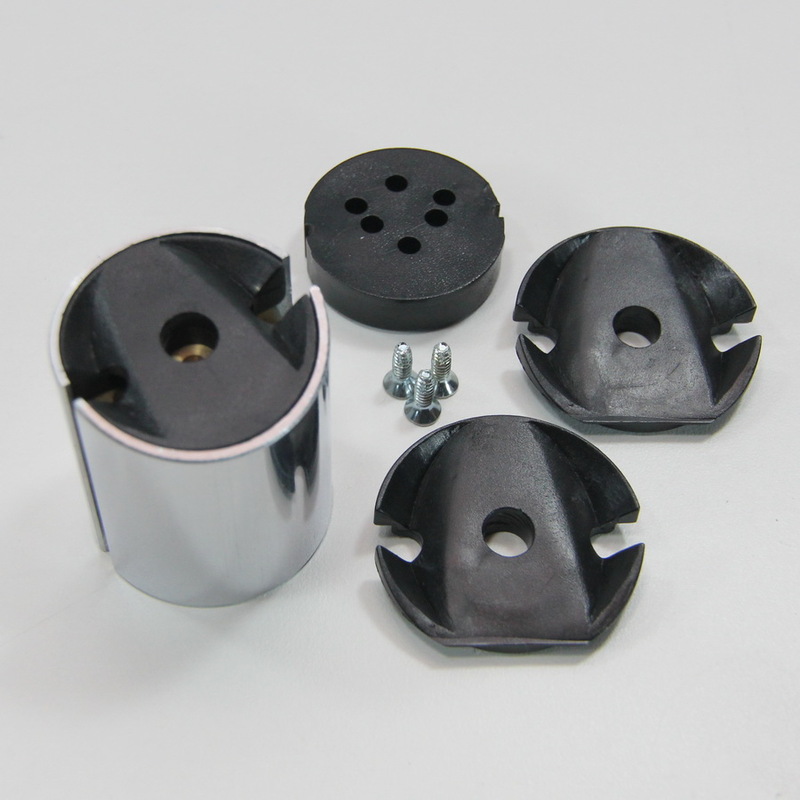 Each Boyesen Rage Cage is unique – tailor made to that model, year and displacement. While other aftermarket valves might change flange sizes or bolt patterns, they’re basically generic – and require you to irreversibly cut your intake boot to install it! But with the Rage Cage, there are no compromises in power, no modifications. Result: A true, bolt-on Power Boost.